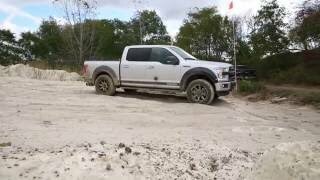 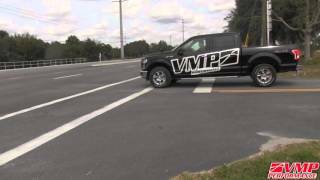 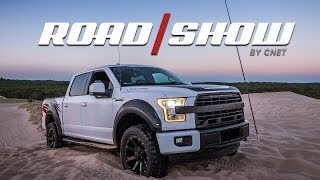 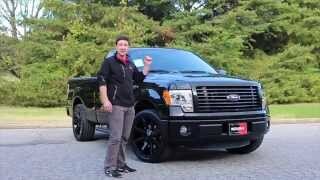 Tindol Takes a ROUSH Truck to the Quarry! 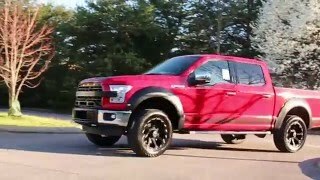 Truck Yeah! 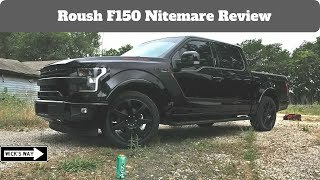 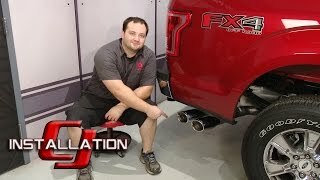 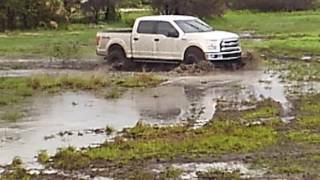 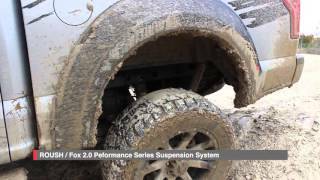 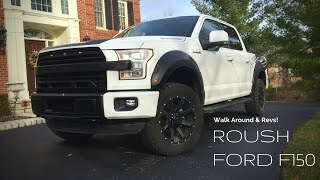 Tindol ROUSH Performance took this 2016 ROUSH F-150 to play in the dirt! 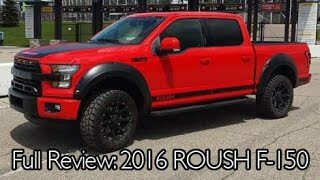 Check out our selection of ROUSH Trucks for sale at tindolford.com/inventory/view/..., or call or text our ROUSH Team at 704-884-2202. 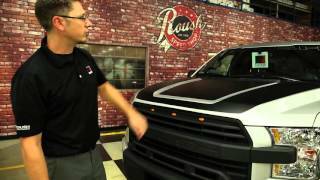 Tindol has been ranked the #1 ROUSH Dealership in the World by ROUSH Performance! 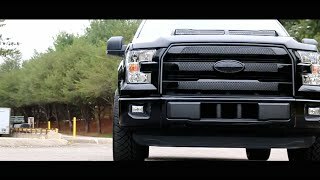 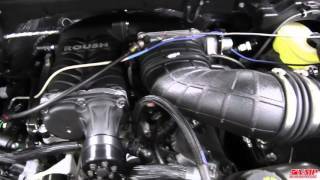 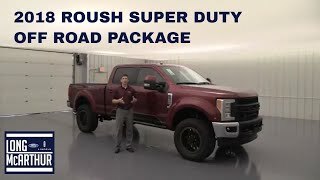 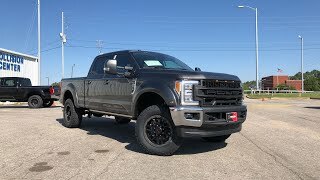 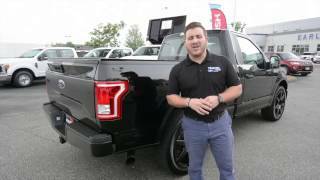 All New ROUSH Superduty! 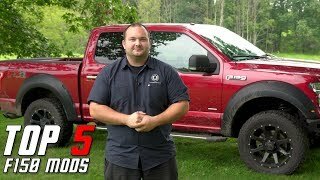 Hands on!